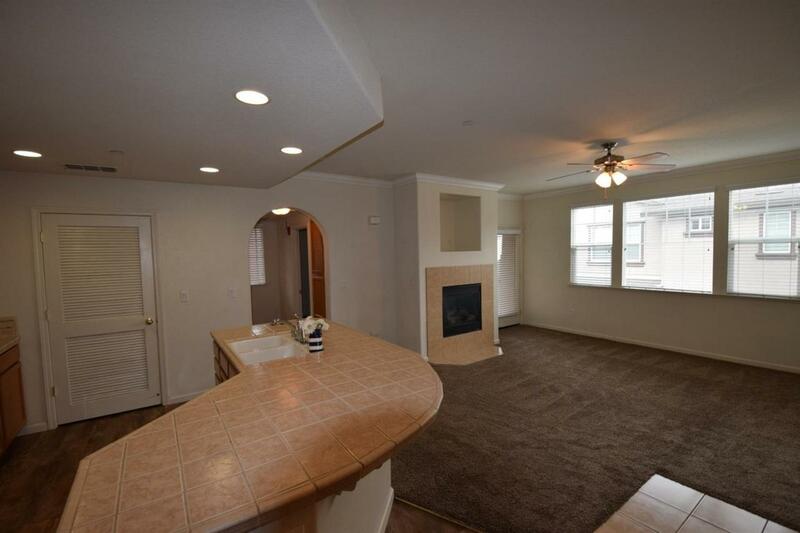 You'll love this beautiful 3rd floor condo in the gated Sundance community in Fair Oaks. Open floorplan with great room concept. 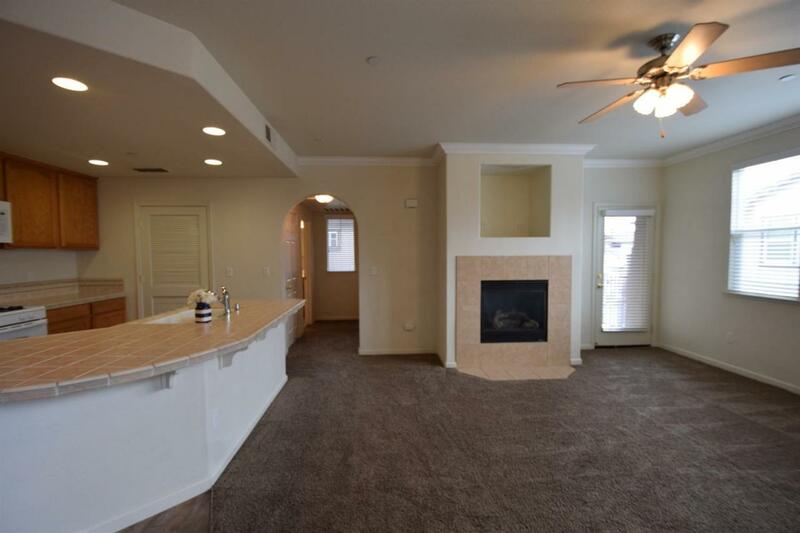 Living room features crown molding, gas fireplace, and balcony access. Spacious kitchen with huge island. 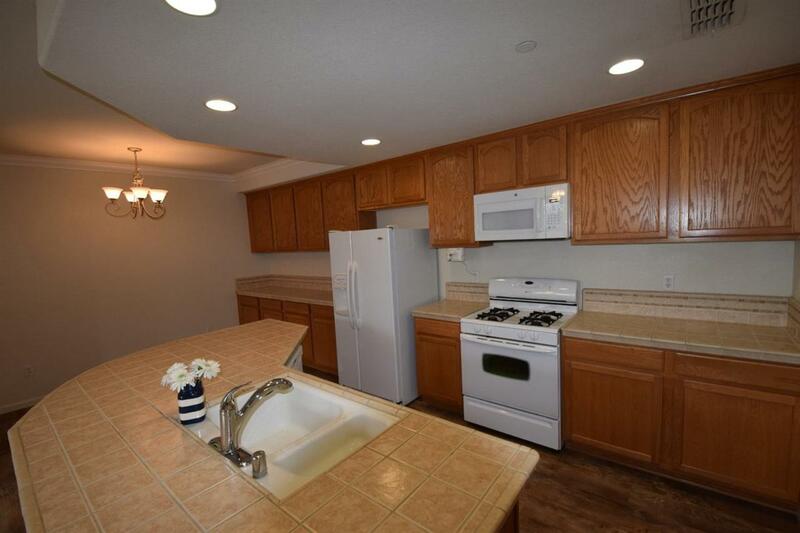 Indoor laundry room off kitchen with full-size stackable washer/dryer. 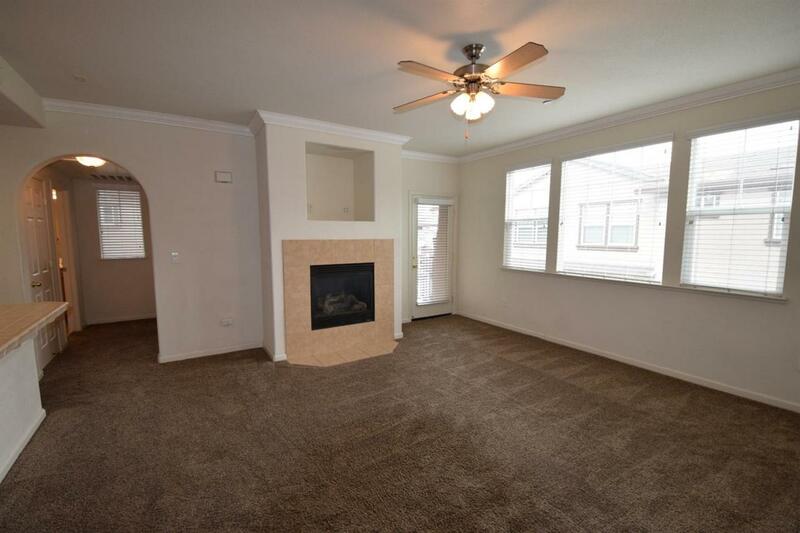 Newer carpets and brand-new flooring in kitchen and bathroom. Deep garage provides room for parking and storage. Well-maintained grounds. Pool, spa, and BBQ. Dues include water/sewer/garbage. Listing provided courtesy of Pierman Real Estate. Listing information © 2019 MetroList Services, Inc.